Have you ever been out all day long, shopping, running errands, etc… All of a sudden you have a big urge to surprise your husband after work with a last minute week day date night or lunch just to realize that you kind of smell stinky and you don’t have time to run home to get ready before his work day ends? Or maybe you were out for Date Night and chose a restaurant that left you with raging garlic breath, and now what’s a couple to do?!?!? 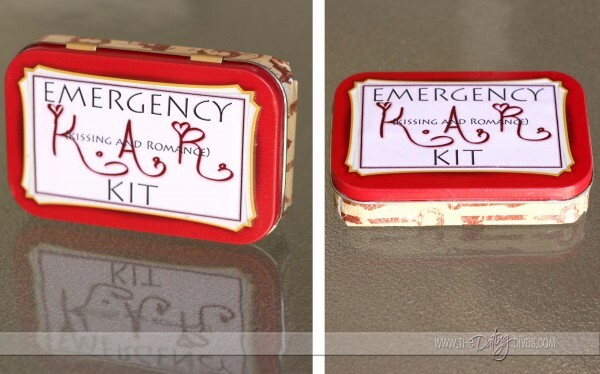 I’m going to show you how to put together your very own couples Emergency K.A.R. Kit! 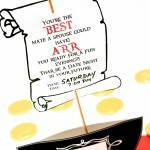 K.A.R standing for Kissing and Romance of course! Next time your at the store buy a tin of Altoids. 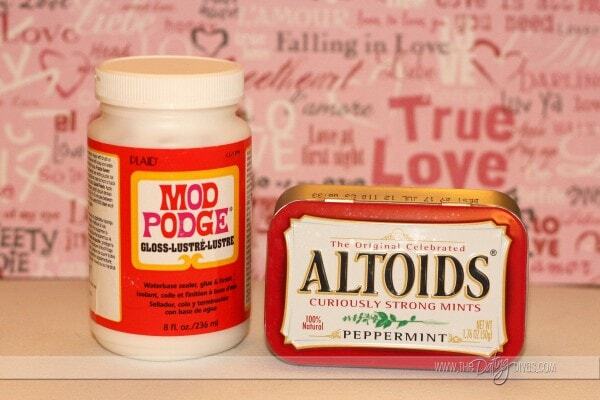 Decorate your Altoids tin using Mod Podge and fun scrapbook paper. 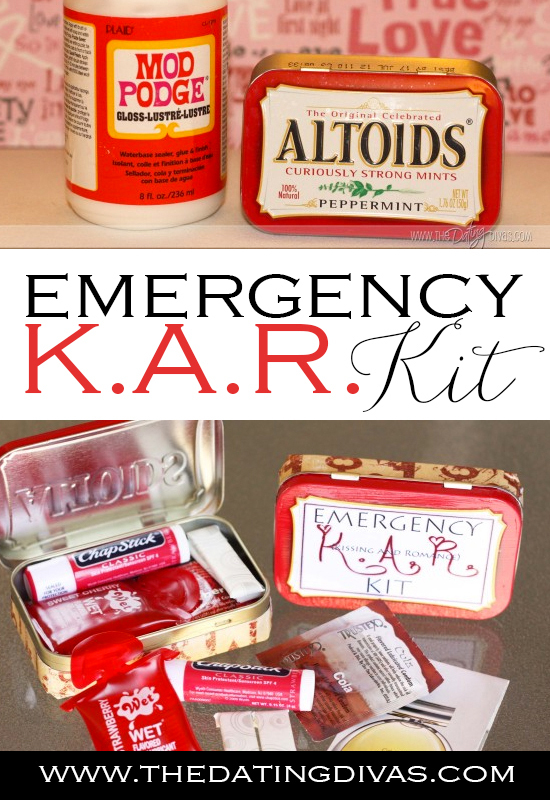 Use this Free K.A.R. 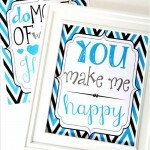 Kit Printable I created for you (download below), for the title. Just mod podge it right to the front of your tin. And wal-lah! You have a super cute personalized tin to stick in your car whenever your in desperate need of a little freshening up! Because we’ve all been in this situation one too many times…especially now that we are married! Don’t forget to fill your tin with some chap stick, gum, perfume samples (taken from those beauty magazines you have lying around), and whatever else you might need after date night. I added some travel-sized lube and a condom because well, you know…. If you’re not up for making a kit of your own but love the idea you can purchase kits very similar to mine at www.msandmrs.com. 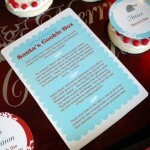 They have some great gift ideas including a “Minimergency Kit for Him” that I bought for my husband to keep at work. 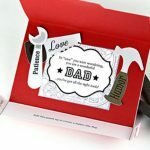 To Our Mr. Fix-It on Father’s Day! So cute! I’m definitely going to do this! hahah-love it! 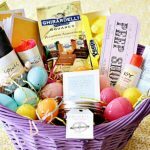 This would make a great lingerie shower gift too! Awesome idea thanks so much! Just now saw this — linked from the current post. What a precious idea! Can you leave condoms in the car? I live in Texas and would imagine that 108* would be a little hard on the materials. I can’t do this anyway — I have teenagers that will be using my car — don’t want THEM using the kit! YIKES! Your right! Condoms probably wouldn’t hold up great in that heat! just make sure you switch it out often! 😉 You definitely need to hide this baby from the Teens in the house! I don’t have to worry about that yet, but I’m sure i’ll be there before I know it. lol!